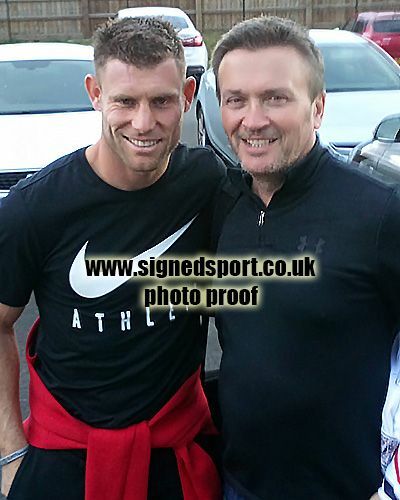 James Milner Newcastle Utd England signed 12x8 inch photo. James Milner, Newcastle Utd, England, signed 12x8 inch photo. 12x8 inch colour photo signed in person by James Milner, Newcastle United FC and England.